The Symons Valley area is located in NW Calgary and contains five communities – Nolan Hill, Sherwood, Kincora, Evanston and Sage Hill. All five communities feature modern houses and condos, in addition to a few major shopping centres. Sage Hill is located east of Shaganappi Trail, in between Symons Valley Parkway and 144 Avenue North. Sage Hill is a NW Calgary community located north of Nose Hill Park. Access into Sage Hill is quick for drivers. Stoney Trail is nearby and connects to the south on both the east and western sides of Calgary. There is a Calgary Transit community shuttle that runs through the entire neighbourhood and travels to the North Pointe transit hub. 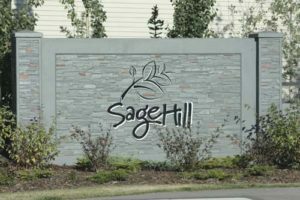 As a newer community, Sage Hill real estate includes modern styles of houses, from single-family homes to attached houses and condos. There is a mixture of sizes, making Sage Hill homes ideal for many budgets. Nearby Sage Hill is the Creekside Shopping Centre and Symons Valley Ranch, a year-round farmers’ market with local farmers and producers. Cutting through the middle of the community is an environmental reserve. Many homes back onto the grassland park, and pathways connect all corners of the neighbourhood to the park. 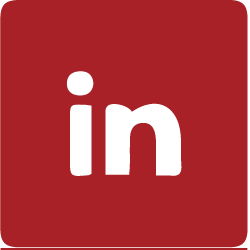 For more information about Sage Hill real estate, send us a message anytime.